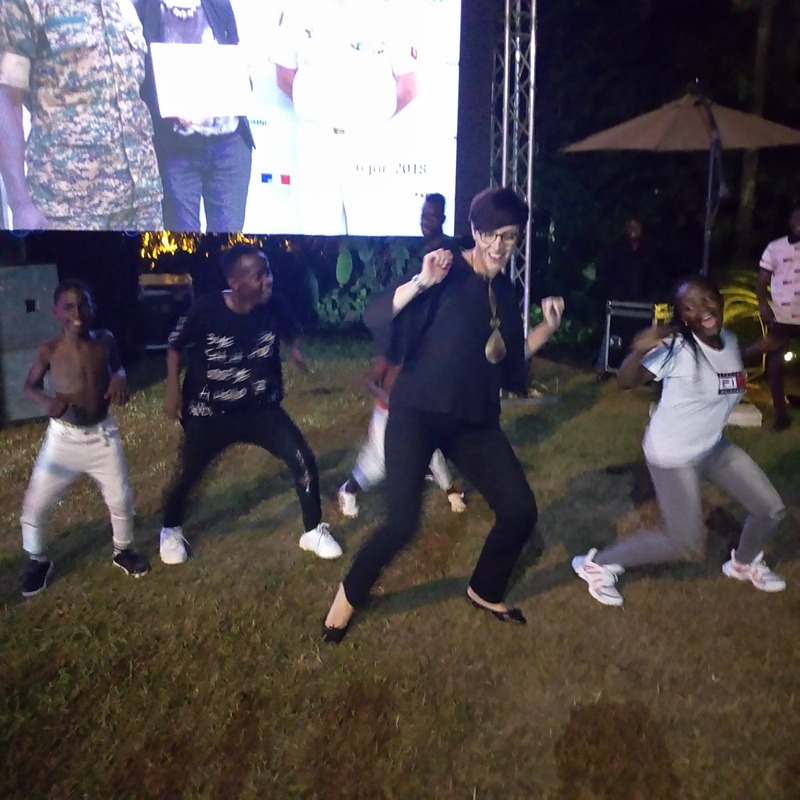 KAMPALA – After serving in the country for three years as the French Ambassador to Uganda, H.E Stephanie Rivoal hosted the diplomatic community, business owners, friends, corporate managers, journalists and others to a farewell party at her residence in Nakasero. 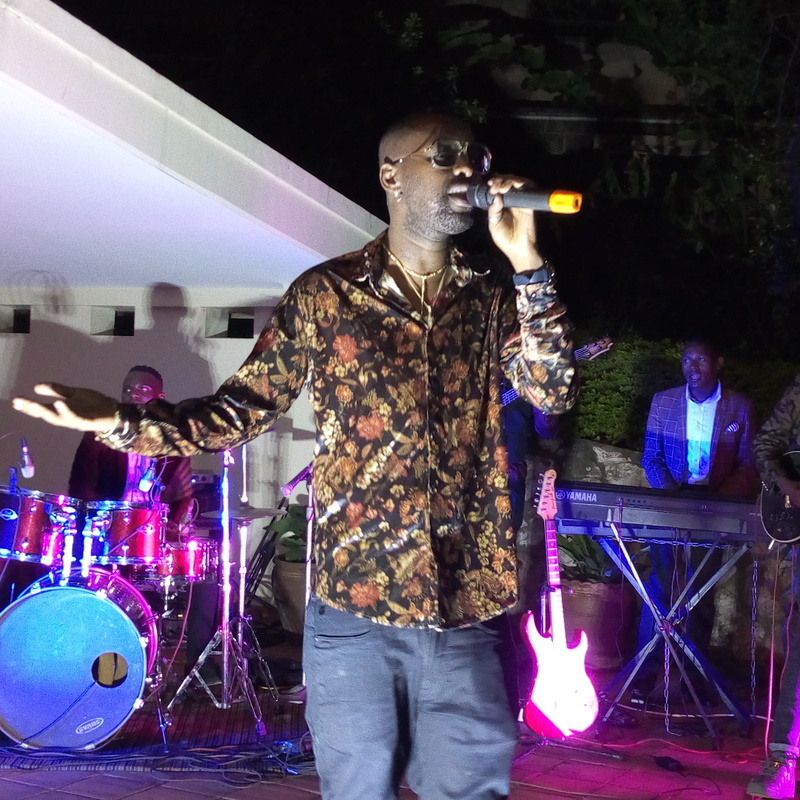 The party was graced by Uganda’s BET Award winner, Eddy Kenzo and the Ghetto Kids who serenaded the guests with electric performances and dance strokes that left the guests marvelling whether they had bones in their bodies. “To all my dear friends, I have tried as much as I could to give you my energy, wild ideas, passion for justice & human rights, attachment to republic values, affection and love. The encounters I have had are forever and great in my heart and I will see some of you and others not but at the same time I won’t forget none of you and the people of Uganda will remain with me forever,” said Ms. Rivoal. Ambassador Rivoal presented her credentials to President Museveni on October 21, 2016, and served till the end of March. She is now headed to a new role as the head of the France – Africa Summit. She has been very instrumental and led the Uganda – France Friendship week aimed at promoting the ties between the countries in the areas of Culture, sports, fashion, tourism, foods and beverages, among others.